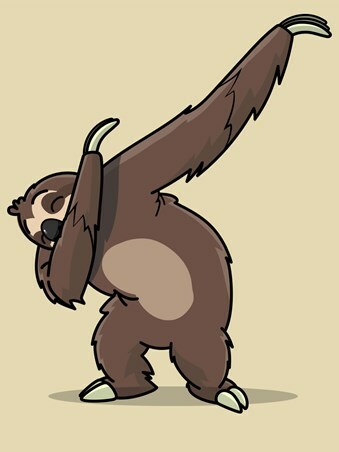 Often seen as a lazy animal, the Sloth has for long been misunderstood. 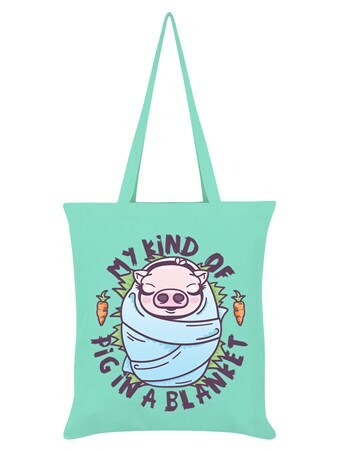 This often tired looking animal isn't lazy, it's simply been partying all night long throwing shapes on the dance floor, that when you see it the next morning its totally zonked! 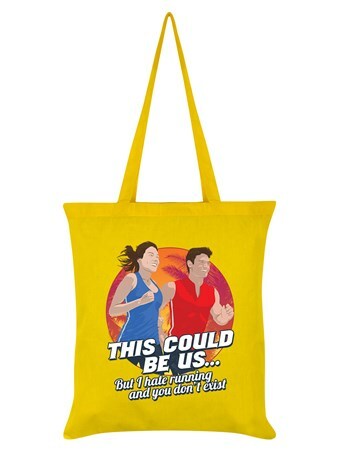 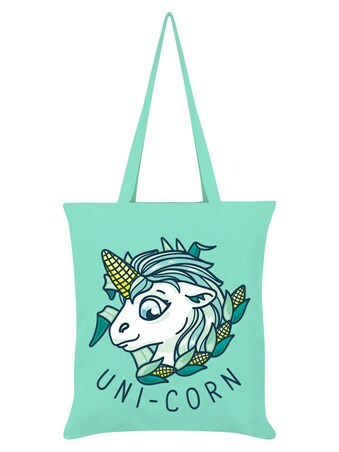 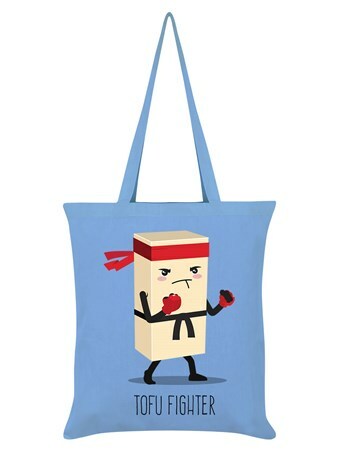 If you are a fan of the popular dance craze, then this comical tote bag is ideal for all your shopping needs. 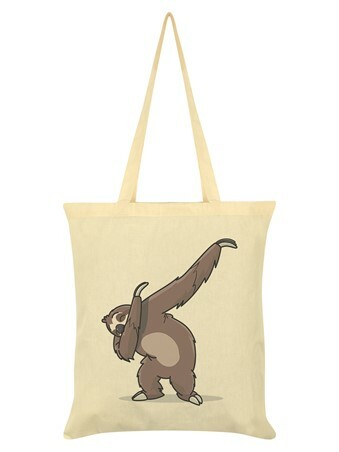 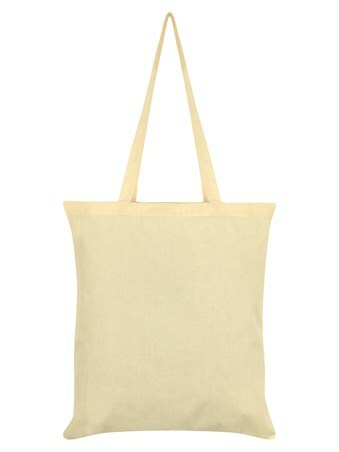 High quality, framed Sloth Dab Cream Tote Bag, tote bag with a bespoke frame by our custom framing service.